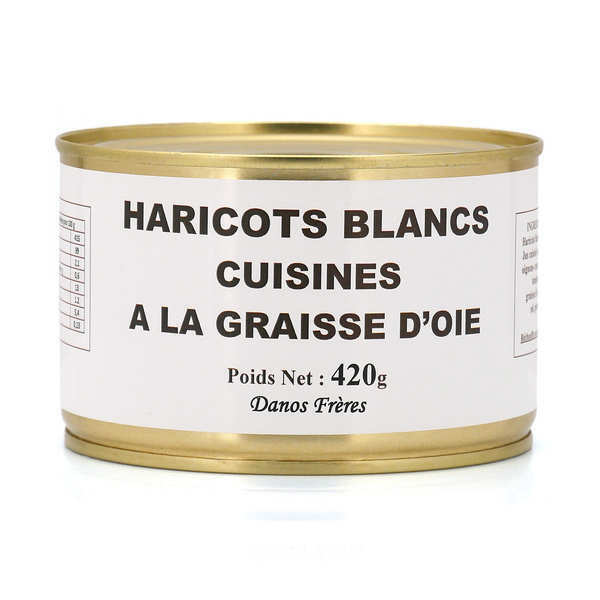 Haricot beans are extremely popular in France where they are used as the base for any number of delicious savoury dishes, the most famous of which is surely the sublime cassoulet of South Western France. 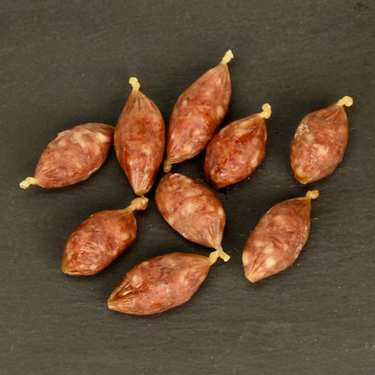 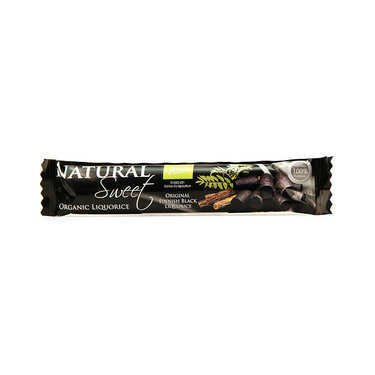 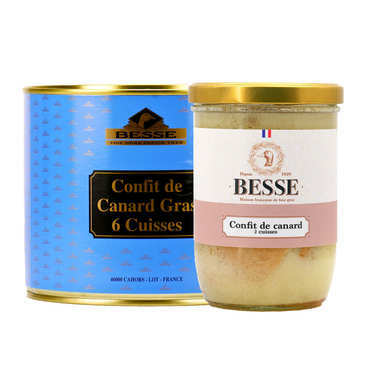 Here, the beans are cooked in stock and goose fat so that they are tender, melting and full of rich flavour, ideal for serving with pork or lamb casseroles and roasts. 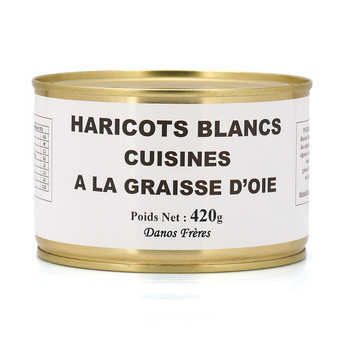 Haricot beans, stock, tomato puree, goose fat, seasoning.